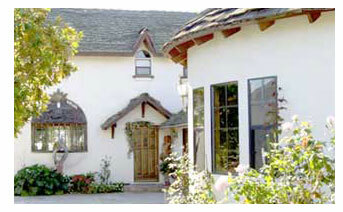 Crystal Hawk Studio is home and sculpture studio to David and Linda Elder. It is located overlooking the Pacific Ocean in beautiful Ventura, California. 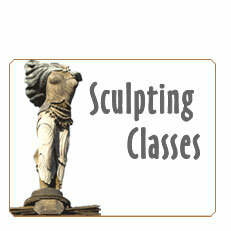 As professional sculptors our work is offered in a wide variety of mediums such as wood, bronze, cement and resins. 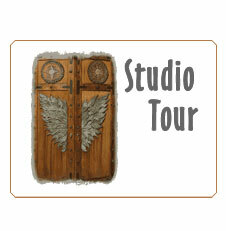 Crystal Hawk Studio also serves as a classroom. We offer both private and group classes.We invite you take an online tour of our home and studio and browse the individual galleries of our work.